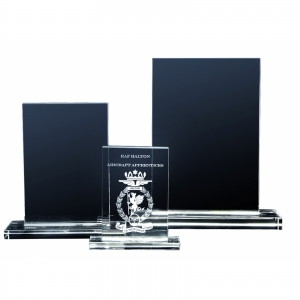 Available in 5 sizes these awards are ideal as inexpensive recognition awards. 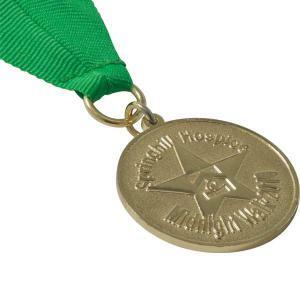 With a polished edge, bevel on all 4 sides and a large engraving area that can be personalised with a logo, crest or wording to mark achievement or a job well done. 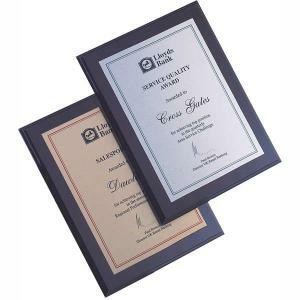 Supplied in individual white gift boxes. To order an unprinted Jade Glass Bevelled Crescent 10xm X 14.5cm X 5mm, please complete the details below.